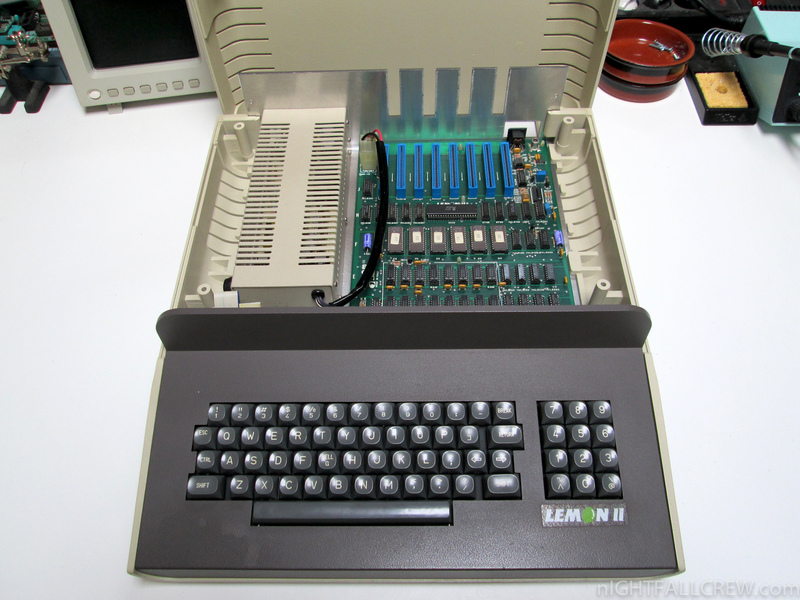 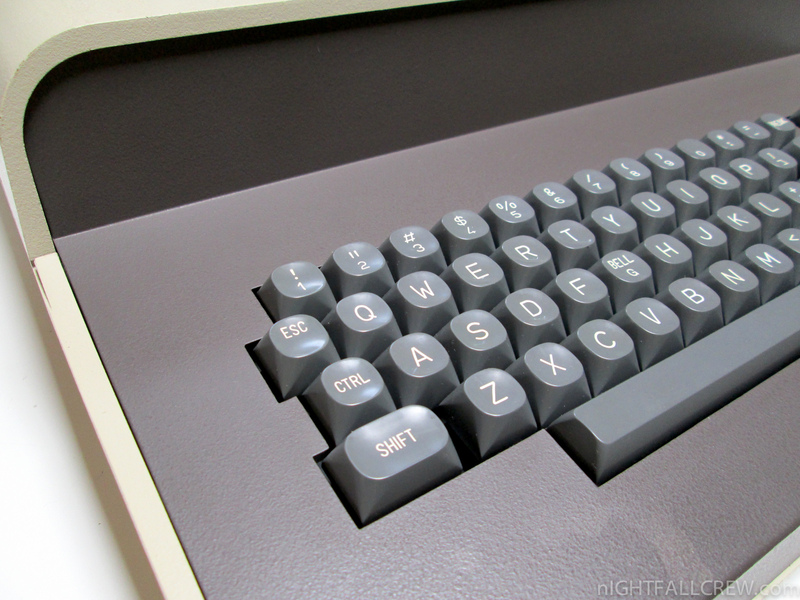 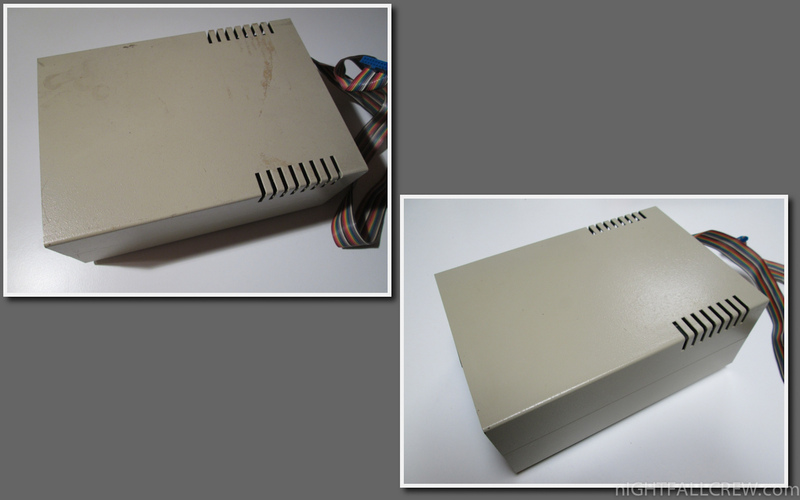 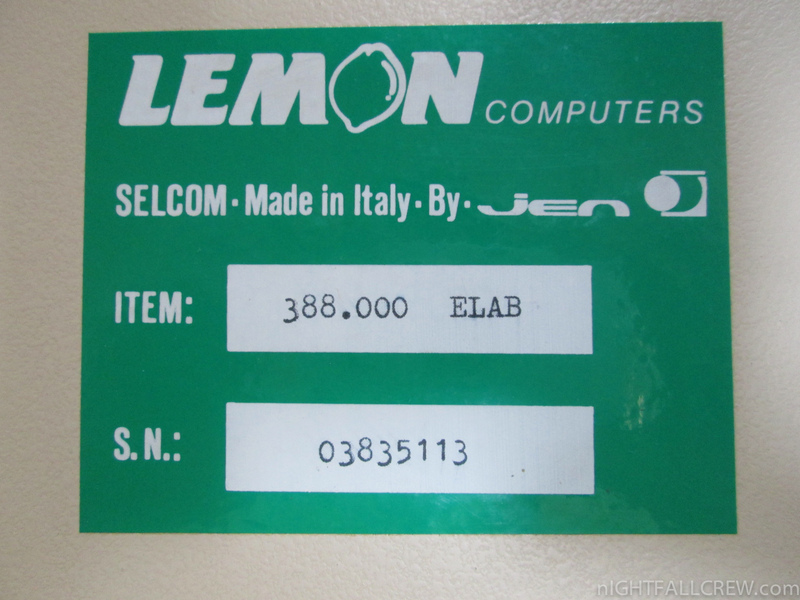 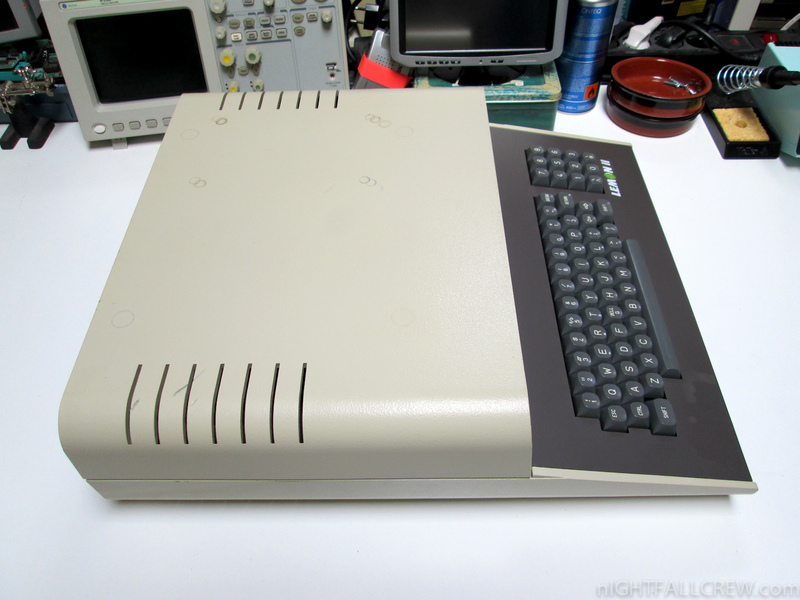 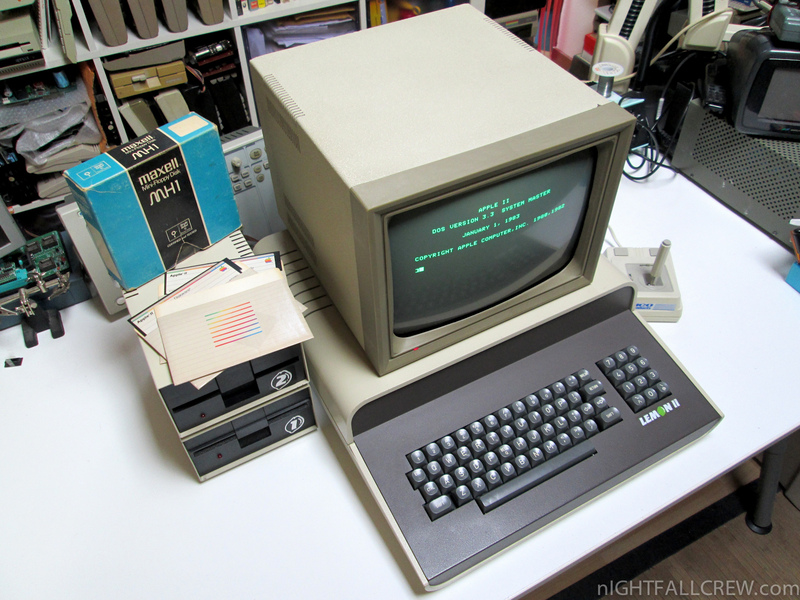 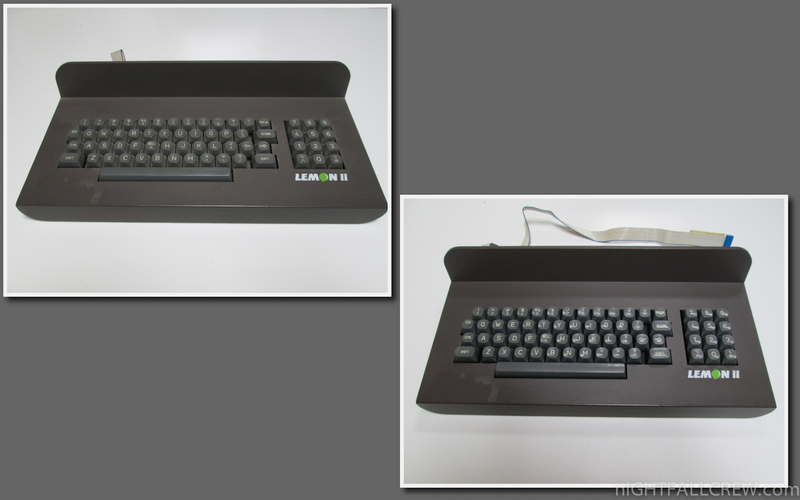 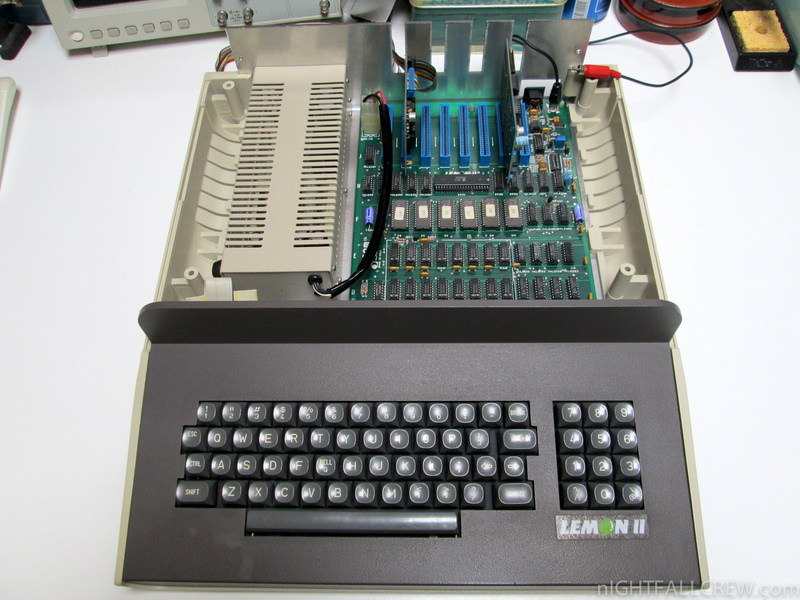 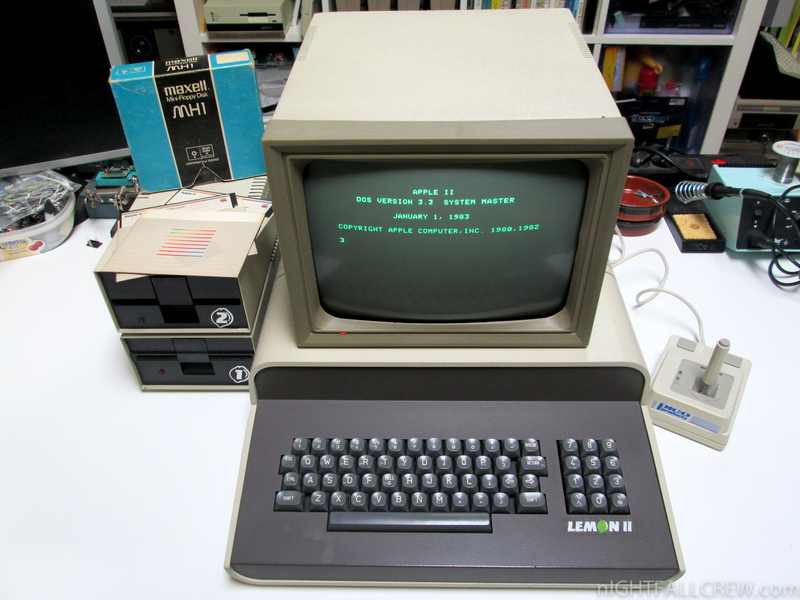 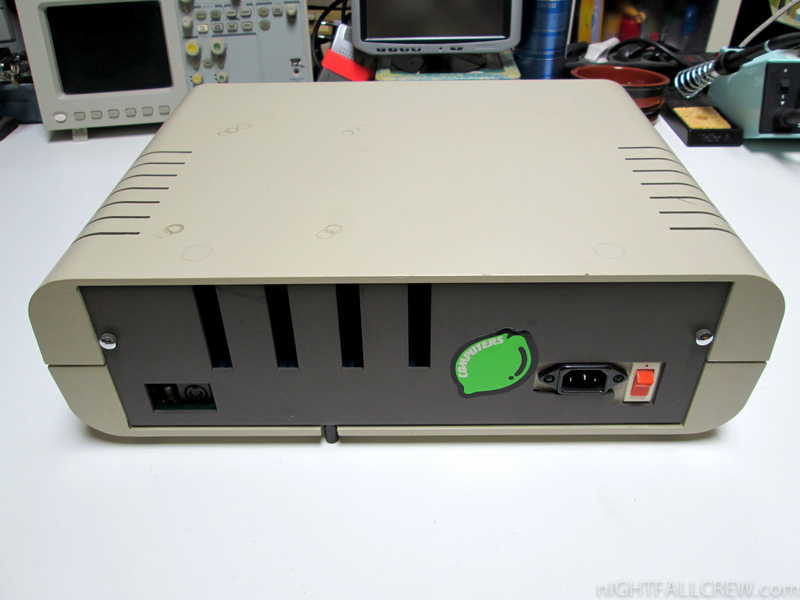 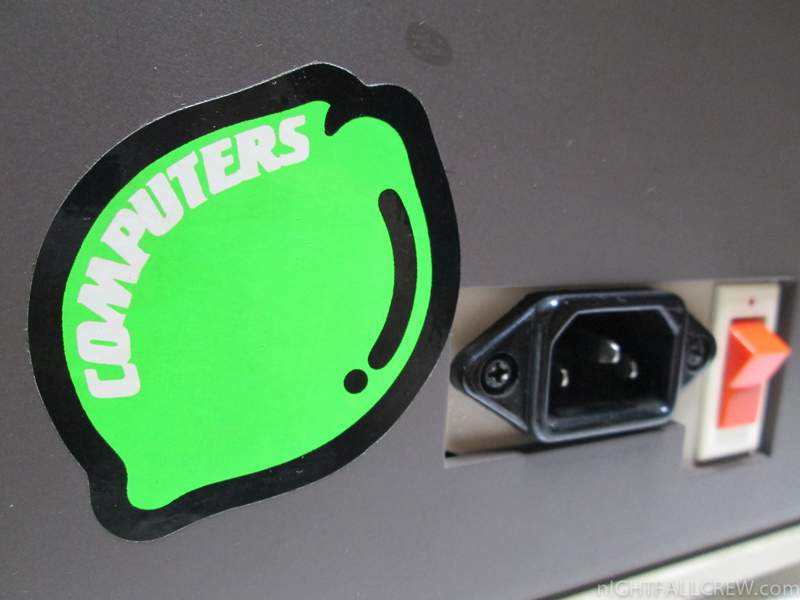 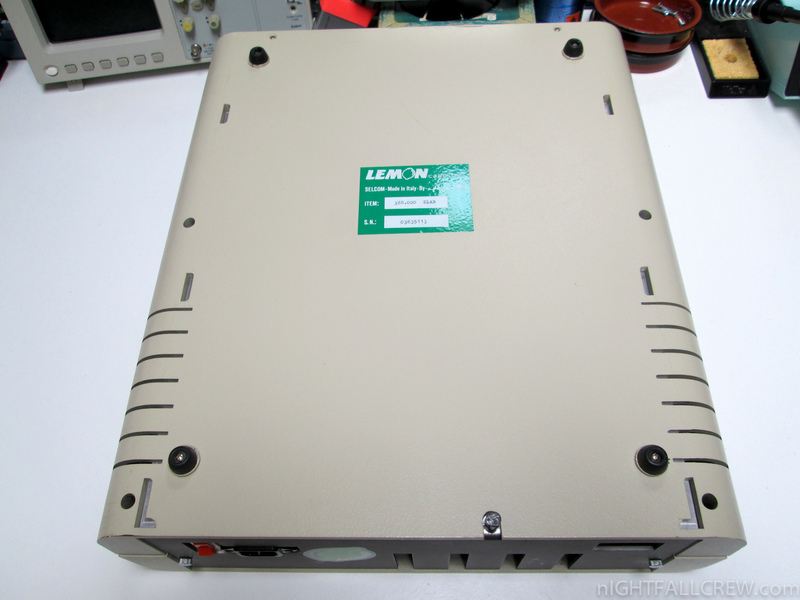 The computer Lemon II is a “perfect” clone of the Apple ][+ (Apple Europlus) produced in Italy by different companies, Selcom, Jen, Belton and Lemon Italy. 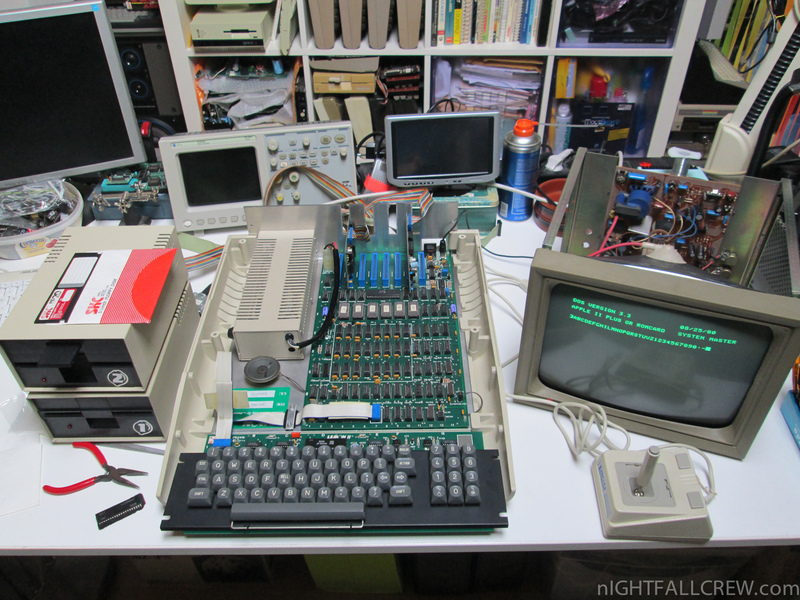 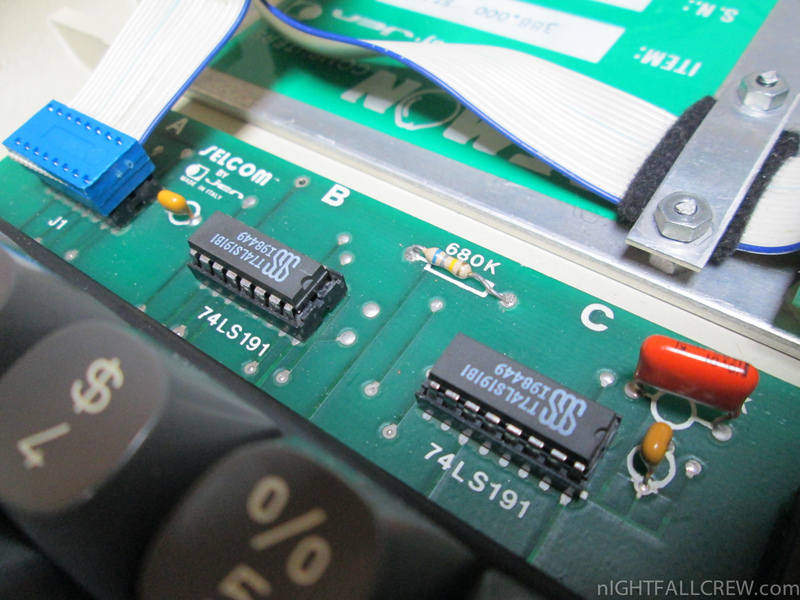 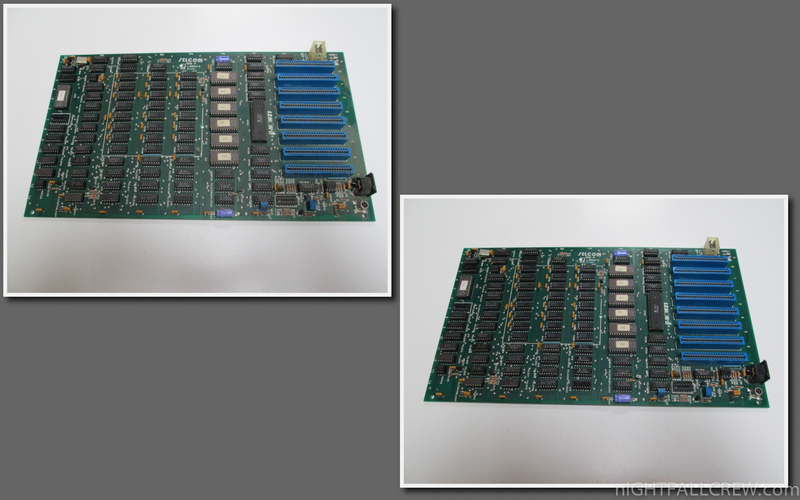 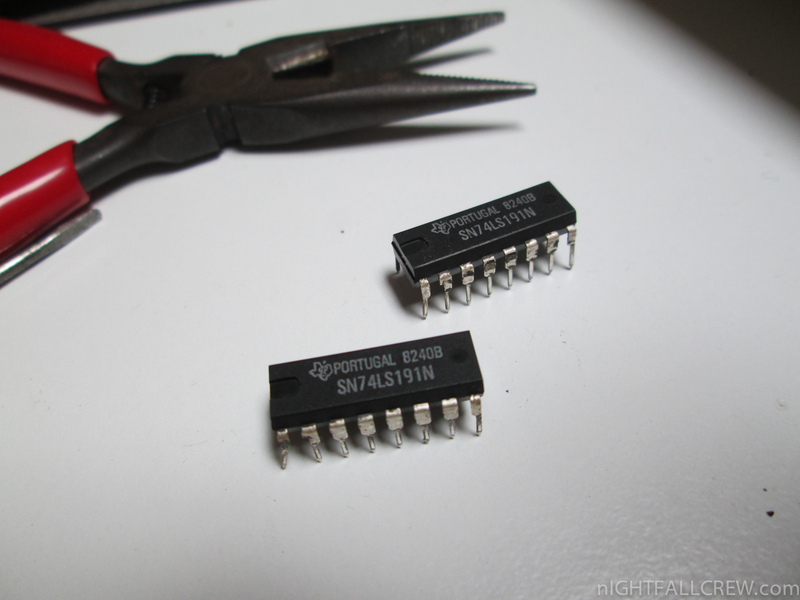 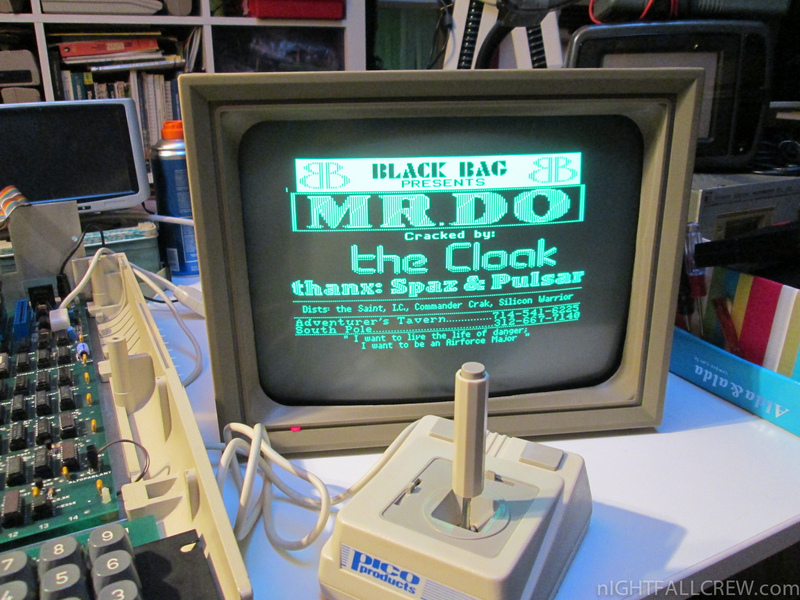 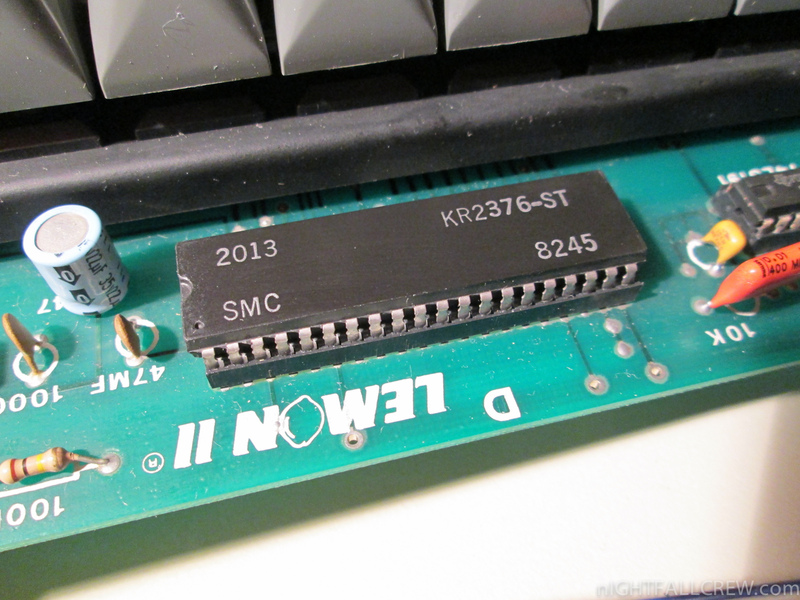 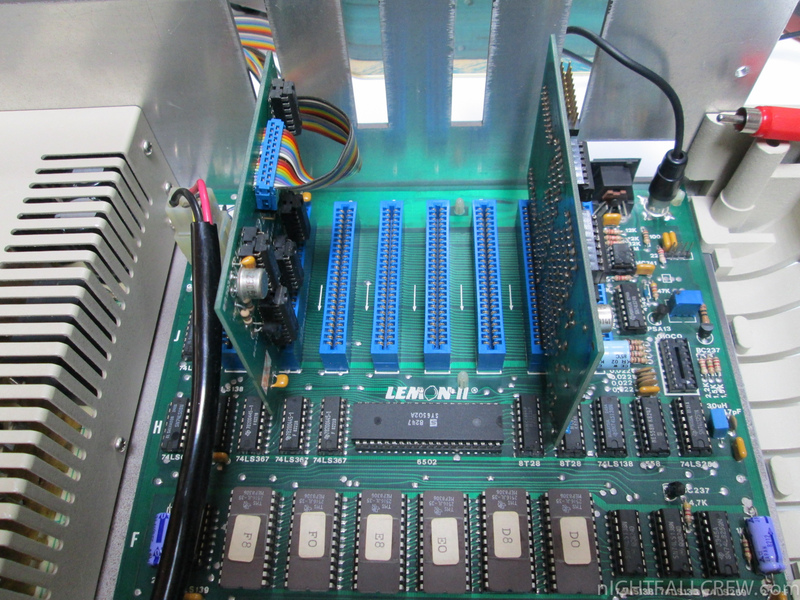 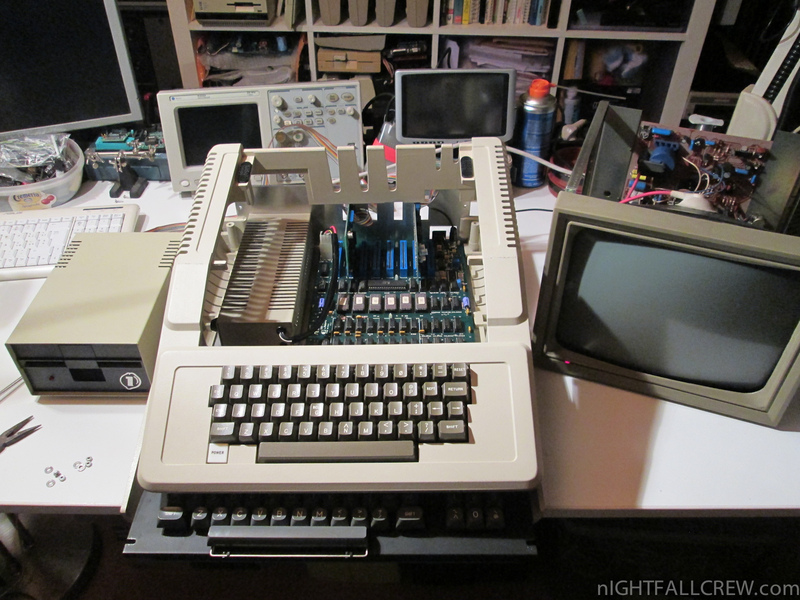 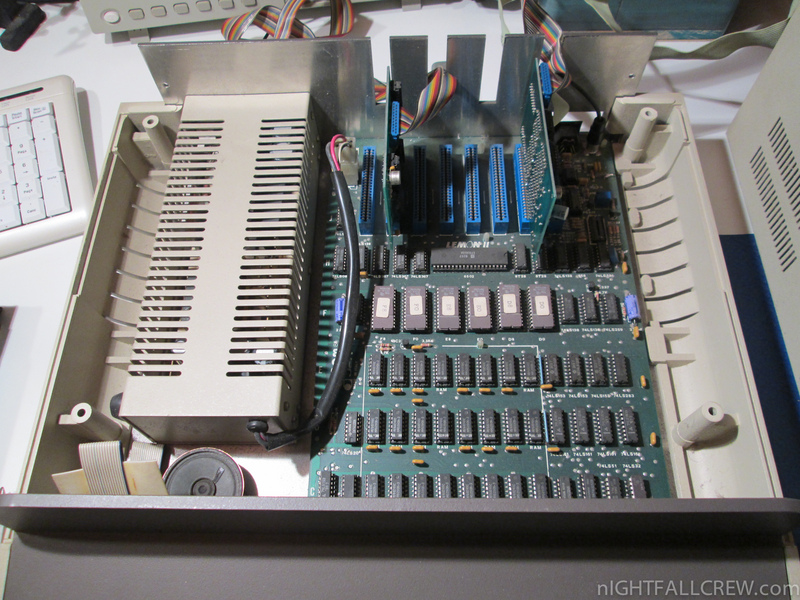 The mainboard was a copy almost identical of the Apple ][+, differ from the original for a few details, such the use of EPROM instead of ROM. 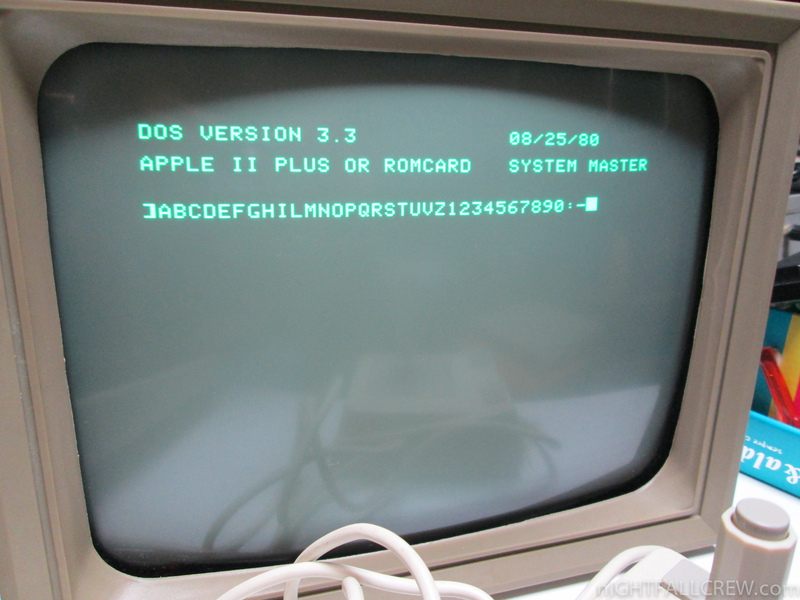 The contents of the ROM was slightly modified to remove any reference to Apple. 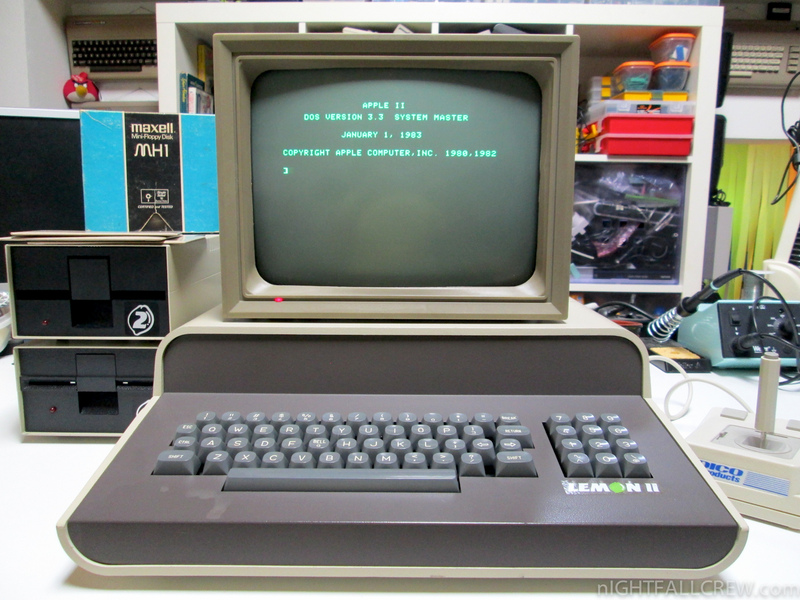 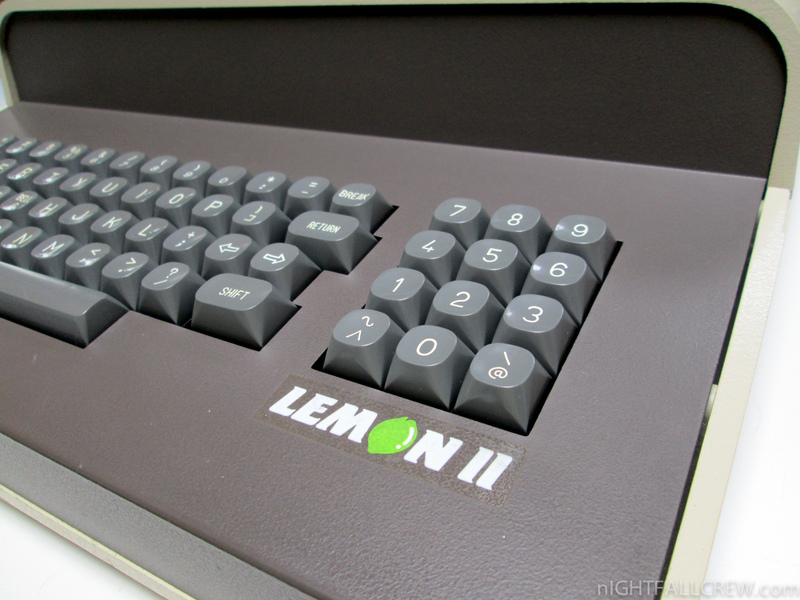 So the boot screen that show “Apple II” are replaced with “Lemon II”. 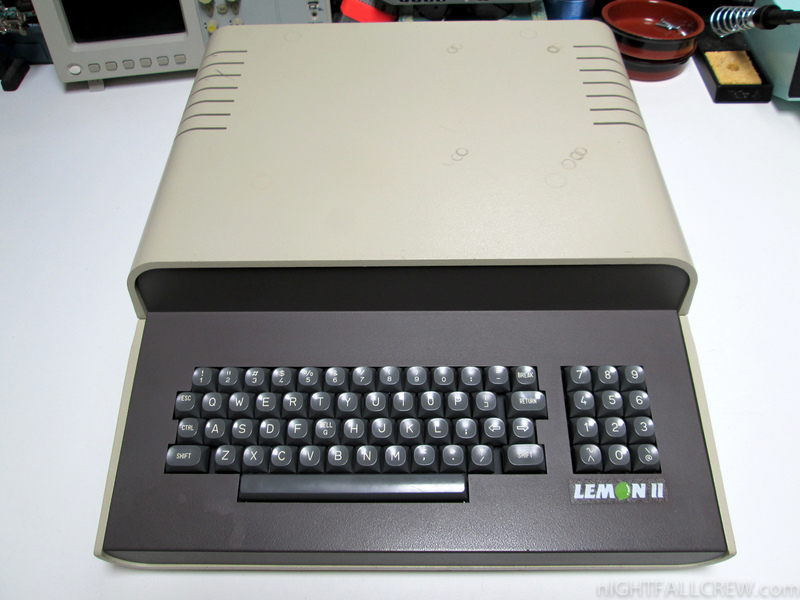 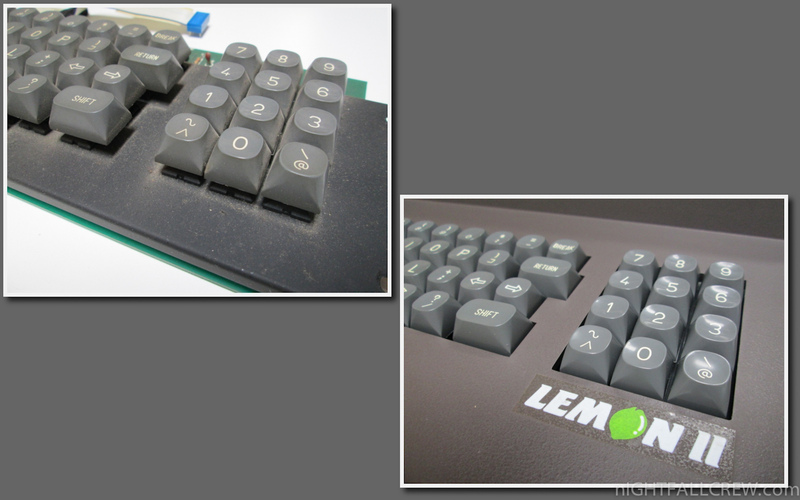 The Lemon II was therefore not only a computer “compatible” like the original, but a real clone. 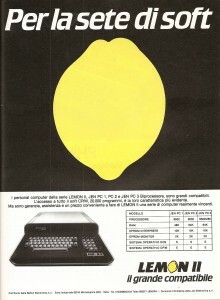 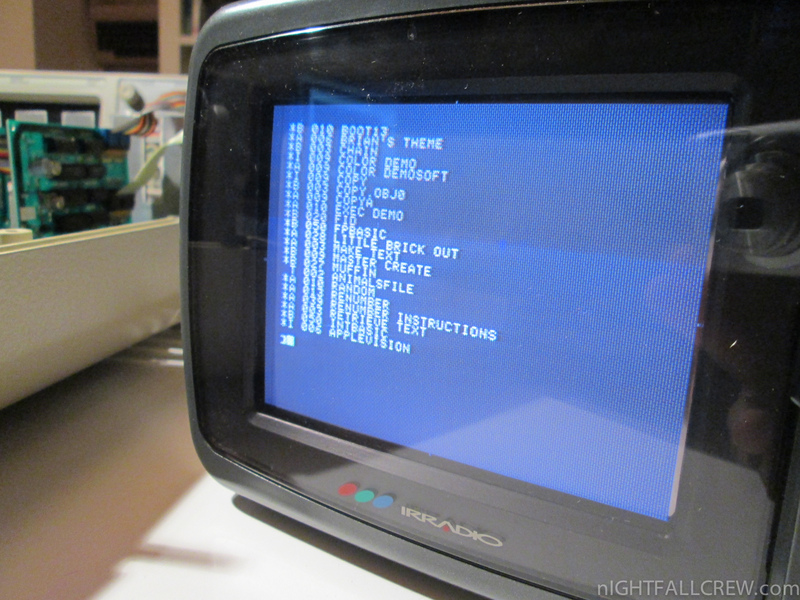 The computer won the fame of 100% software compatibility, feature that will determine the commercial success. This text was taken from the homepage of computerhistory.it and translated in English language. 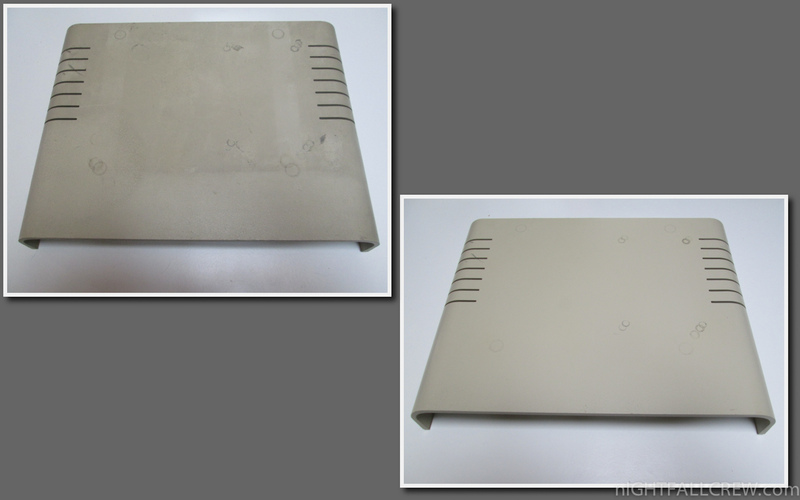 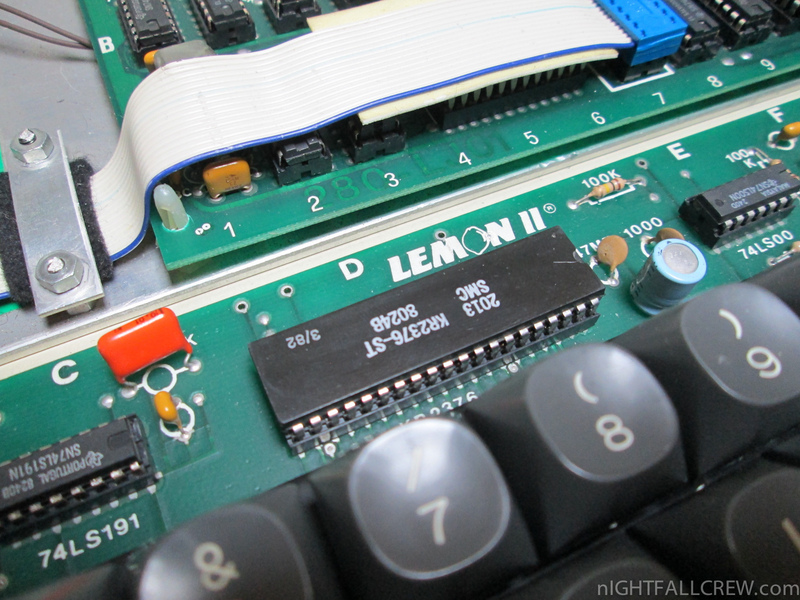 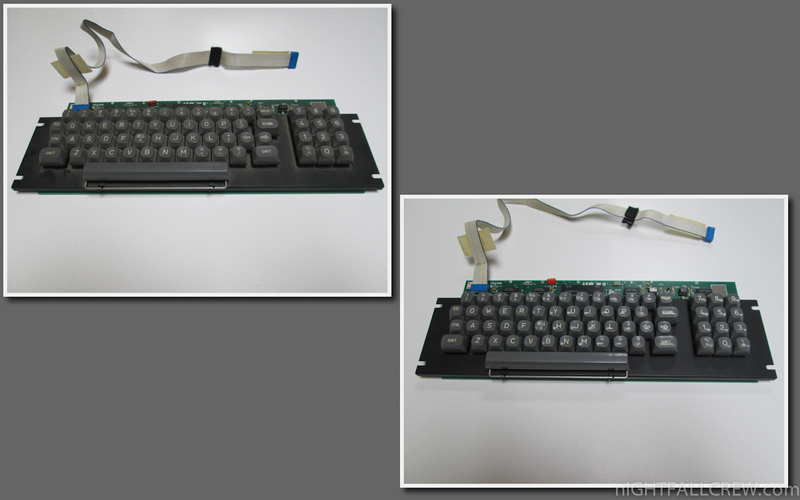 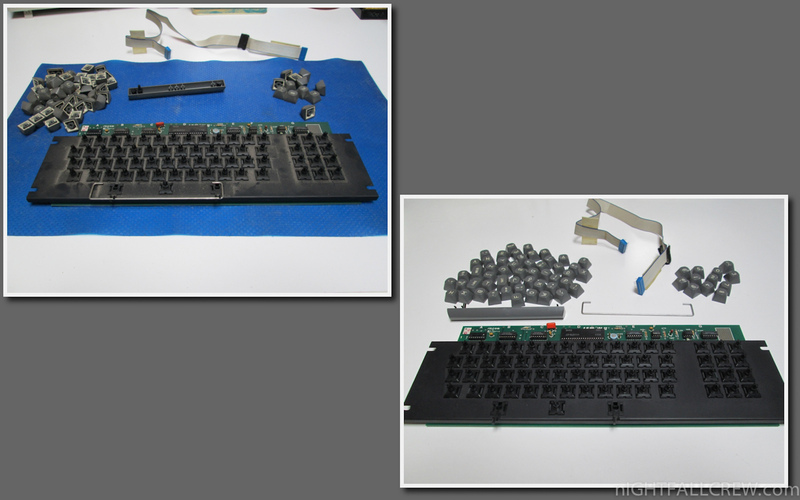 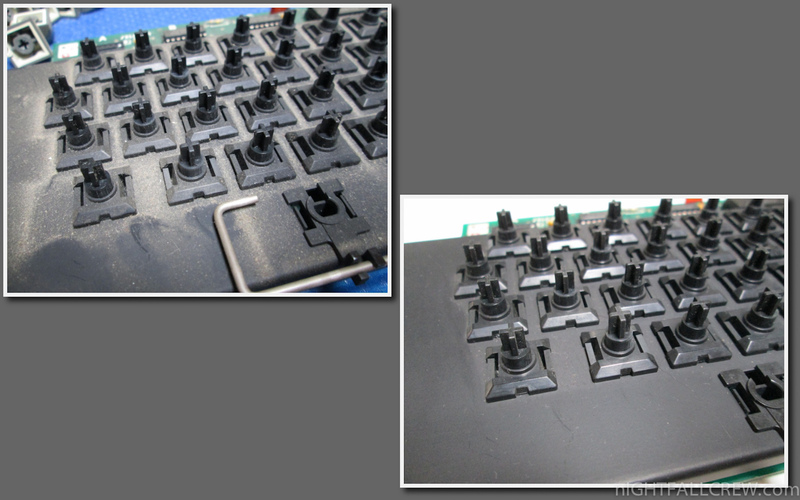 I have received a Lemon II computer (Apple ][+ / Europlus Clone) in a good cosmetic condition but with a serious problem at the keyboard, here below defects and repairs that has been made. 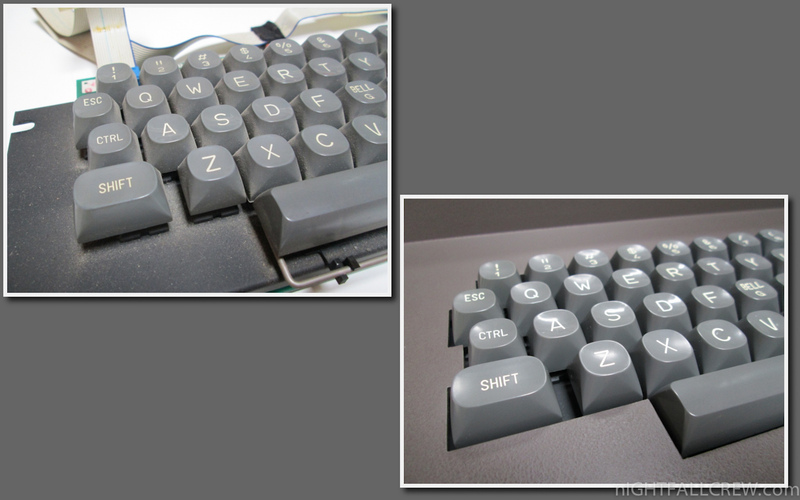 Second problem (which i have only noticed after solving the first one): The keyboard works correctly, all characters are displayed in the correct way, but sometimes the character displayed does not match with the key pressed. 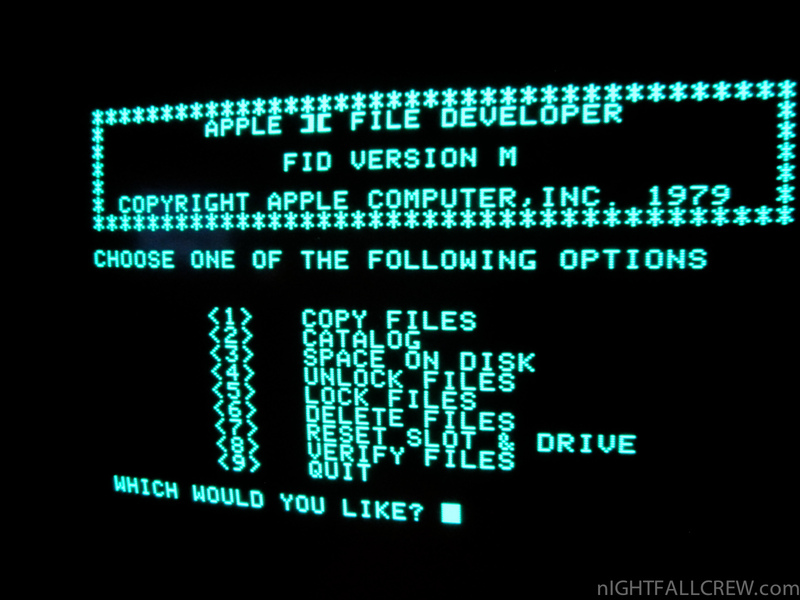 Example: when pressing many times the letter “I”, after a while is displayed the character “Y” and after a while it show the right character “I”. 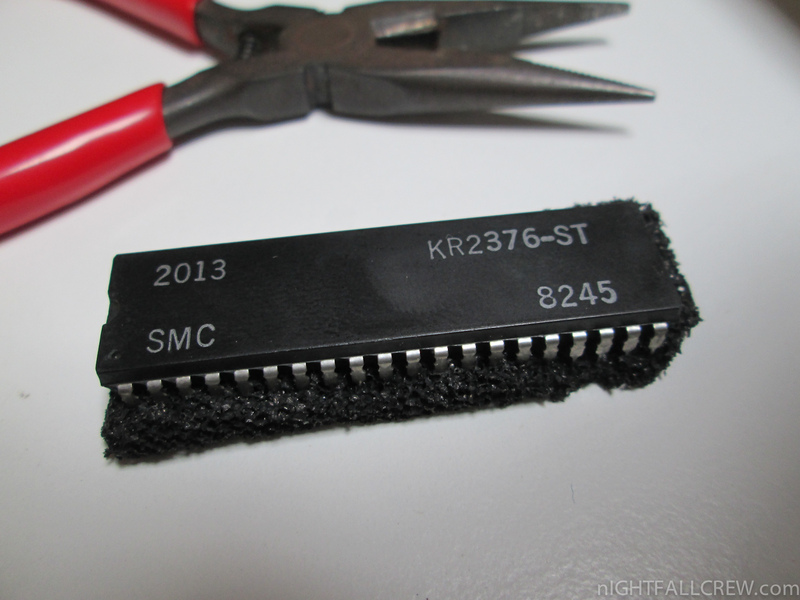 I have to thank my friend Luca that called me to inform me that there was still a piece of the SMC KR2376-ST available in the store.